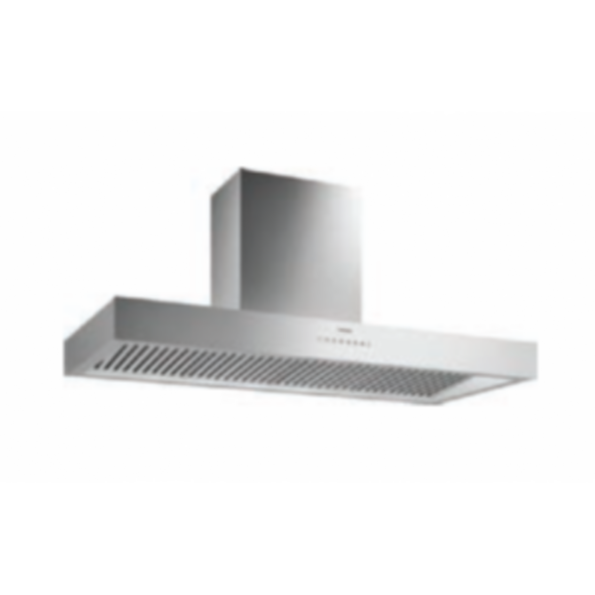 Gaggenau's most powerful ventilation hood made from stainless steel comes as a wall-mounted hood in width 48 inches. Three power levels and an intensive mode ensure clean air in the kitchen. New to this classic is the harmoniously calm underside with rim extraction filter. Thanks to dimmable cooktop lighting, the light fades up and down smoothly when switched on and off. Also available as the Al 400 island ventilation hood.